Xtreme have invested heavily in research and development of the Toyota 86 & the Subaru BRZ with multiple options to suit both models. We have Chrome-moly Flywheels available to also suit both models. The Xtreme Heavy Duty Upgrade will be ideal Toyota 86 & Subaru BRZ owners with mild modifications. 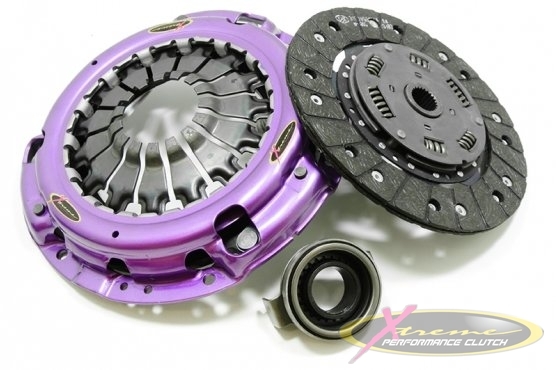 Toyota 86 & Subaru BRZ owners with serious modifications will also have access to the Xtreme Carbon Clutch and Xtreme Ceramic Race Series of Multiplate Clutches. As with all Xtreme Products, functionality is paramount and owners can be assured that the Stage 1 Clutches have superb pedal feel and pedal effort is very similar to factory. We can also supply Kit’s including Sprung Cushioned-Button Ceramic, Solid-Button Ceramic as well as our 200mm Xtreme Twin Plate Set-up which is also available.